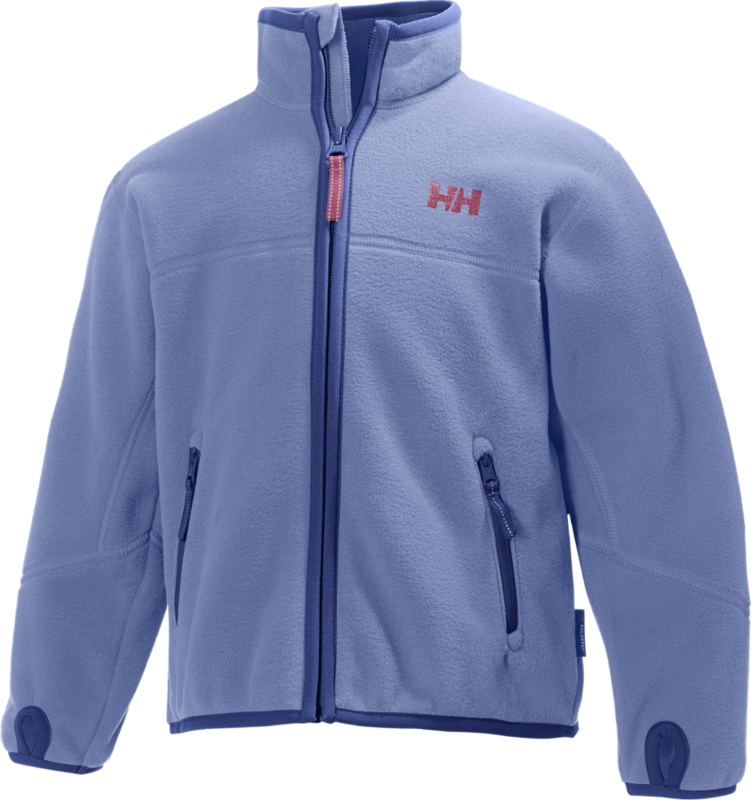 With warm Polartec(R) 200 fleece, this Helly Hansen fleece jacket for kids and juniors will provide a daily presence in the fall wardrobe, whether they're headed to the bus stop or the trailhead. 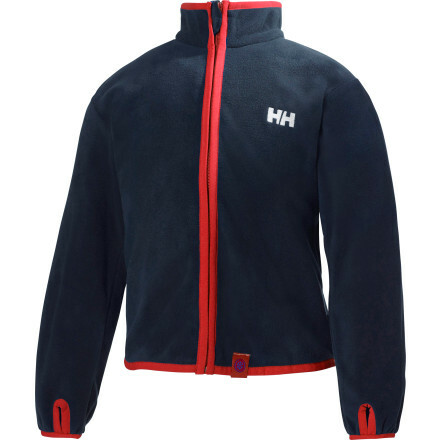 The Helly Hansen Girls' Fleece Jacket adds a cozy layer of warmth to your little girl's winter outfit. 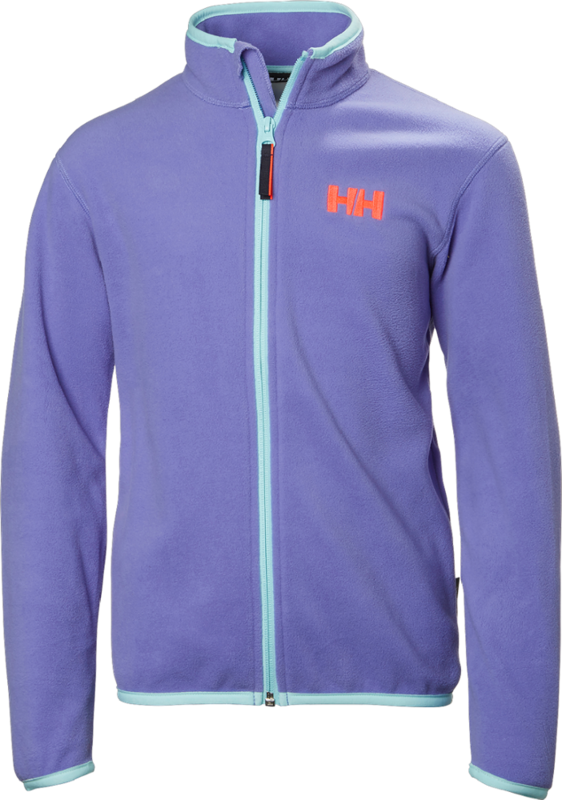 Soft and insulating Polartec fleece keeps her toasty while colorful contrast details add eye-catching style. CLOSEOUTS . 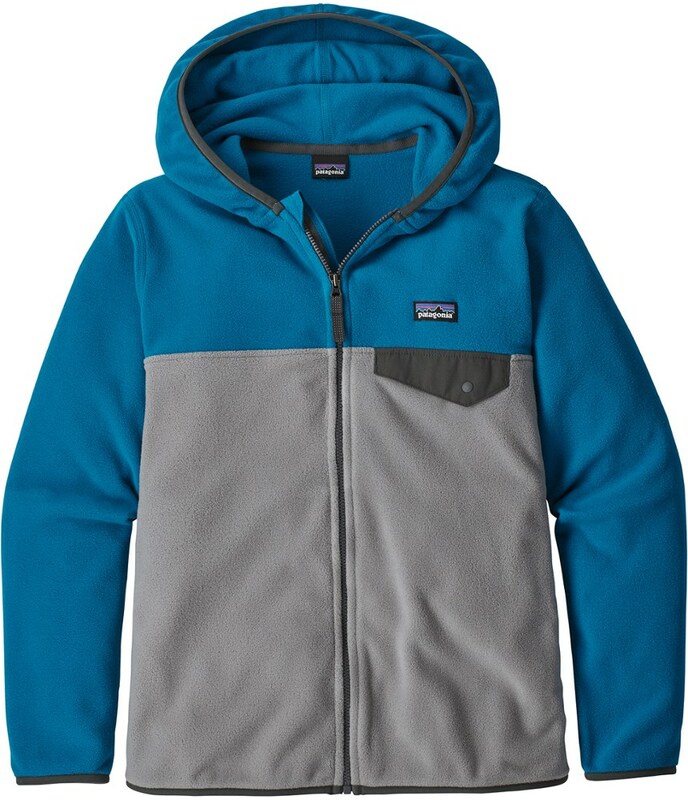 During cool season or worn under a shell, Helly Hansenand#39;s Polartecand#174; fleece jacket offers low-bulk, cleanly styled warmth for young adventurers. 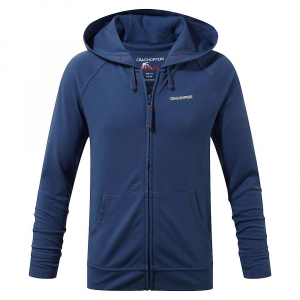 Available Colors: MAGENTA, VIOLET, SUNRISE, COBALT BLUE, EVENING BLUE. 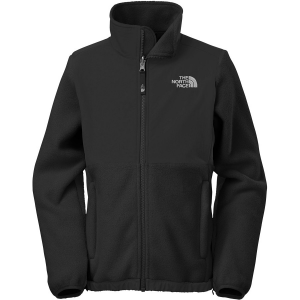 Sizes: 1, 2, 3, 4, 8, 12, 10, 5, 7, 6. On Sale. Free Shipping. 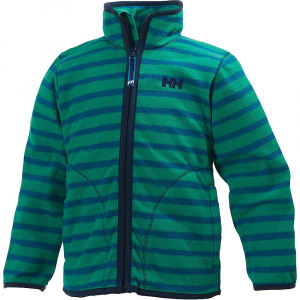 Helly Hansen Kids' Fleece Jacket FEATURES of the Helly Hansen Kids' Fleece Jacket Polartec classic 200 gram Fleece Full front zipper Zipped pockets Articulated arms and elbows Thumb hole Contrast detailing Regular fit YKK zippers SPECIFICATIONS of the Helly Hansen Kids' Fleece Jacket Weight: 610 gram 100% Polyester This product can only be shipped within the United States. Please don't hate us.